First we are a family. Second we ride and have fun. Everyone is included. 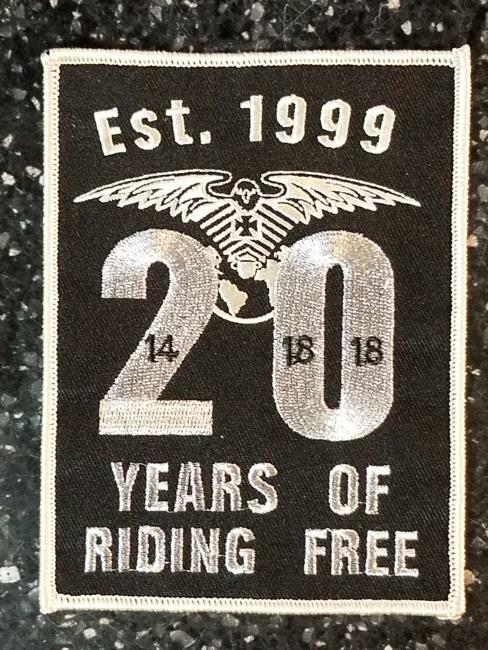 We ride to be free and there is no feeling like it.